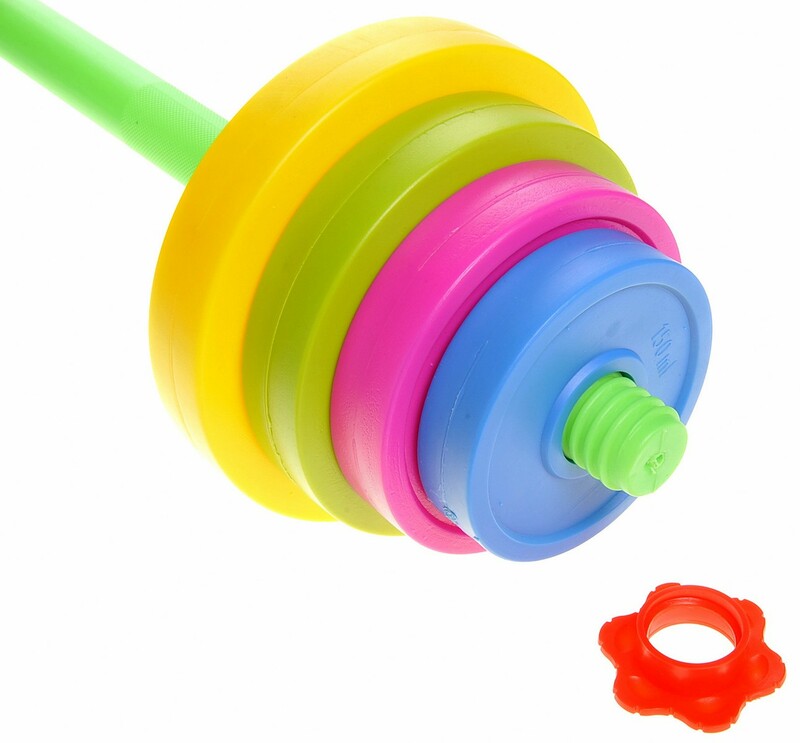 Master Box Dimension : 37" X 20" X 19"
Take your kids to the gym with this awesome adjustable barbell set! 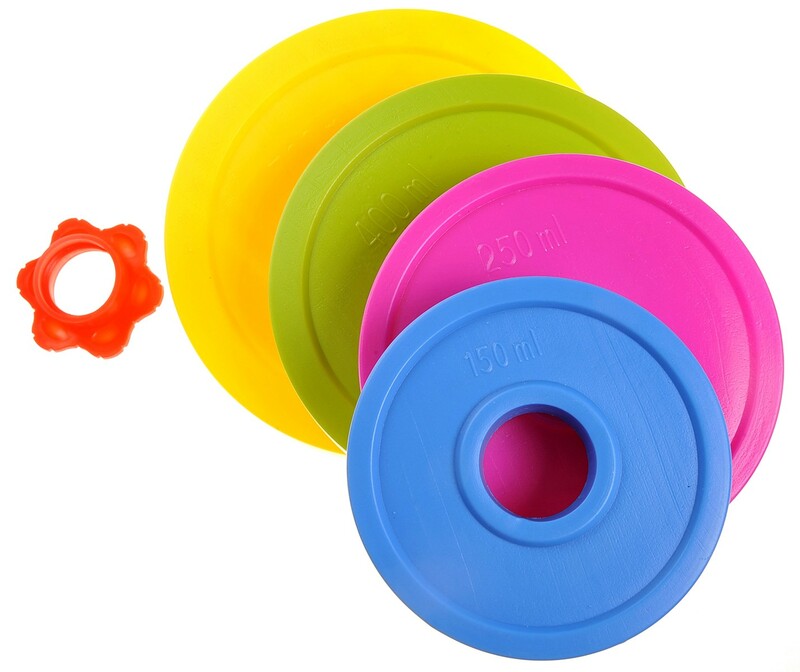 Each weight plates can be filled with either water or sand! 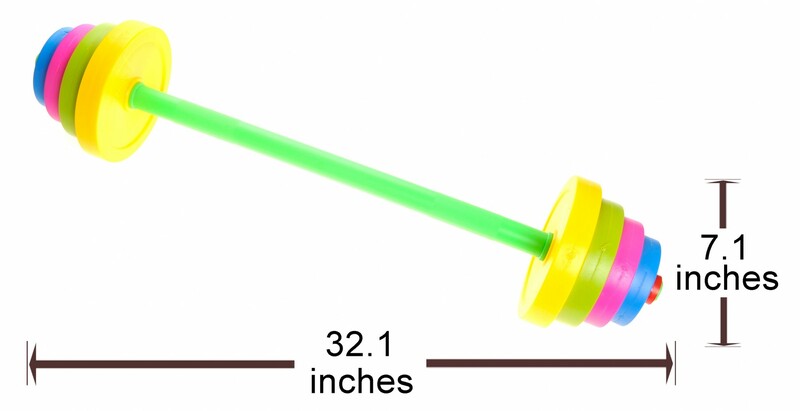 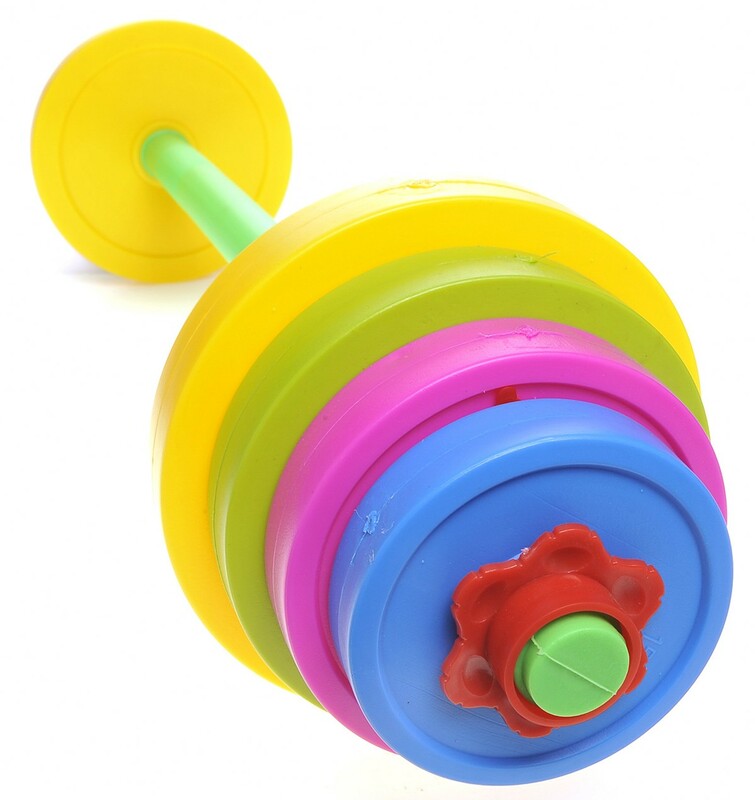 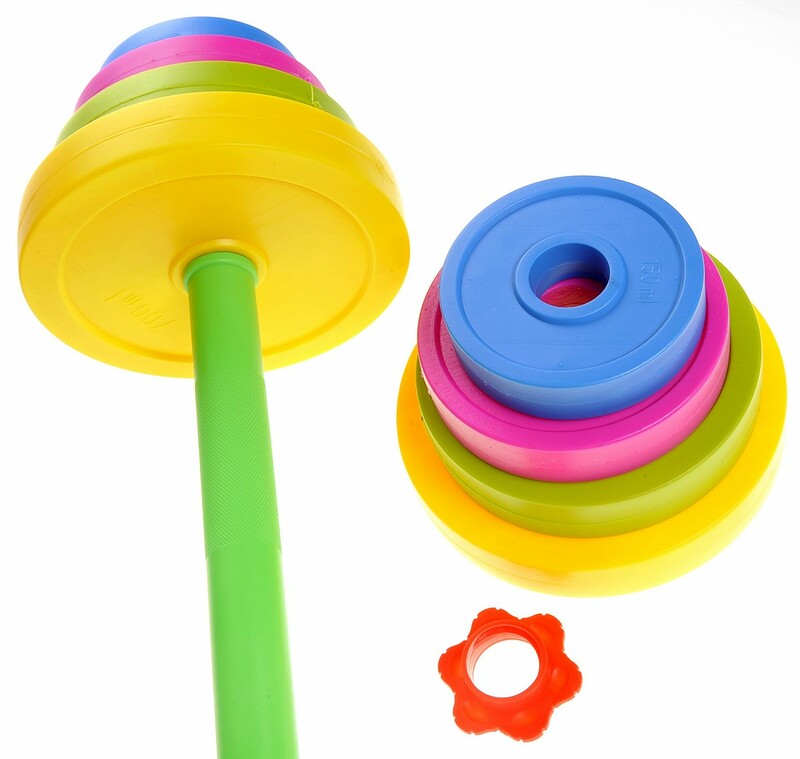 These adjustable weight plates allows for your kids to grow stronger while having loads of fun! 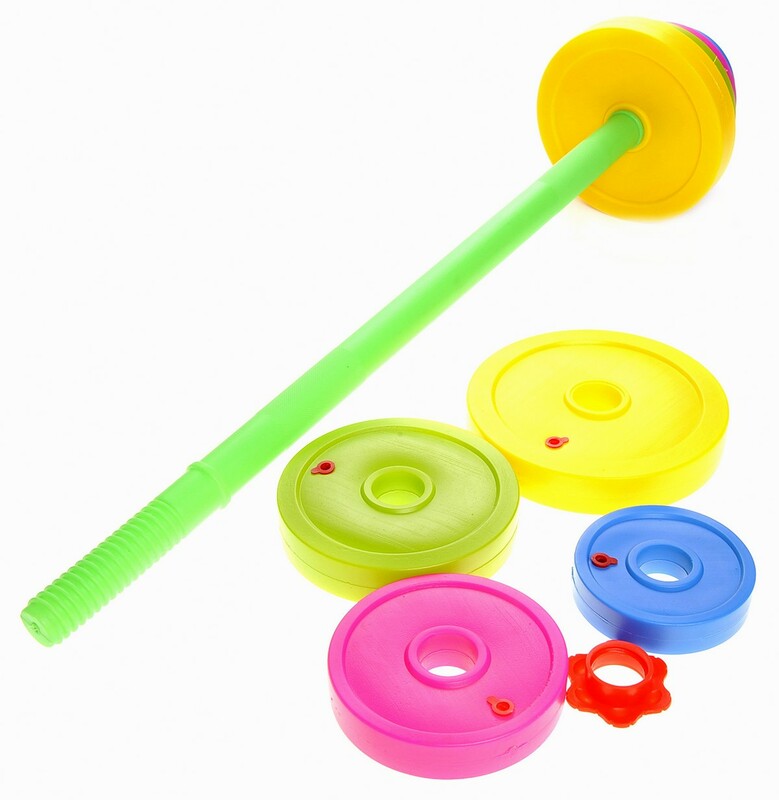 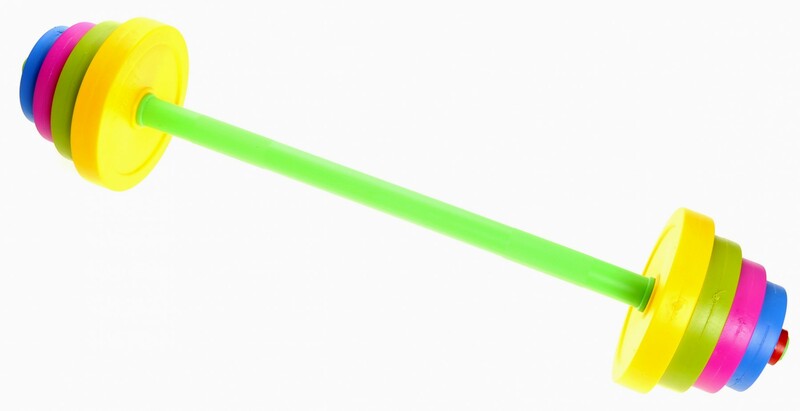 Perfect for Beach or Home Play!